NEW YORK -- We never want to see our children suffer from hunger! From Mother's Day to Father's Day (May 8 - June 19), ABC7 is partnering with City Harvest for the annual Feed Our Kids Food Drive, which helps provide much-needed food for New York City's children throughout the summer when access to school meals may become limited. Schools, organizations, companies, and New York City's Fire and Police Departments come together to collect non-perishable food donations for City Harvest to pick-up and distribute to our network of more than 500 soup kitchens, food pantries and other community food programs serving hungry children and their families across the five boroughs. Last year, the Feed Our Kids food drive collected over 250,000 pounds of food-enough to feed more than 1,400 kids and their families in New York City for an entire summer. 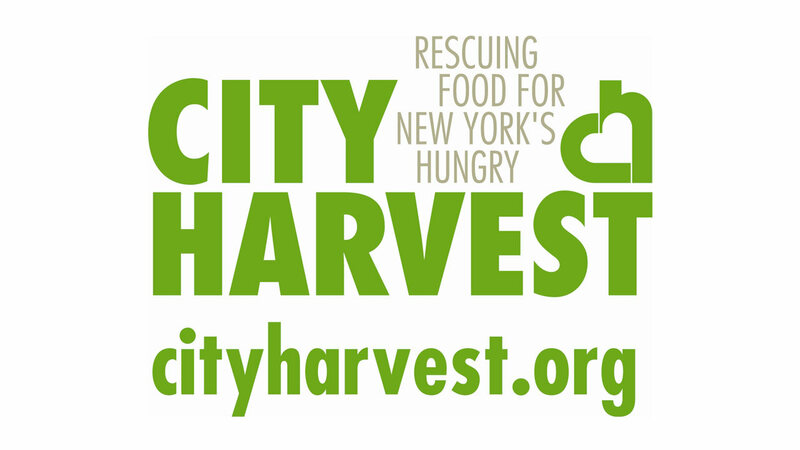 Find out how to run a food drive and more by visiting http://www.cityharvest.org/feedourkids/.